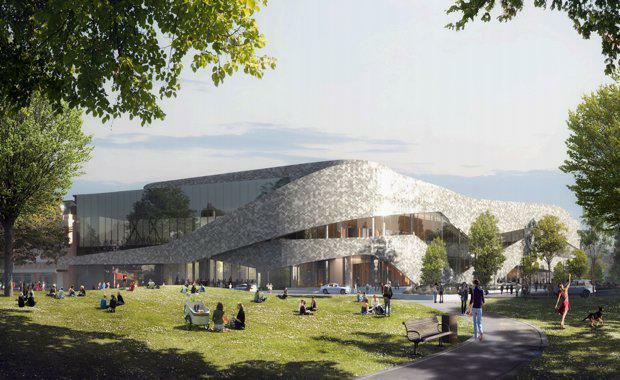 The New Zealand Government has awarded a $240 million contract to CPB Contractors Limited to complete the design and construction of Christchurch Convention Centre. “Work on the convention centre will begin shortly with our newly-appointed main works contractor," Minister Nicky Wagner said. "This will be a world-class boutique facility, capable of hosting international conferences as well as community meetings, balls, galas and weddings. “The convention centre will be a cornerstone of the revitalised central city and help bring domestic and international visitors back to the central business district. "Minister Wagner said the direct economic benefit of the convention centre was estimated to be more than $320 million in the first eight years, and $57 million every year after that. “It’s also expected to increase private sector investment, open up business networks and opportunities, and create new jobs,” Minister Wagner said. 3600 square metre multi-use exhibition hall for 200 exhibition stalls.